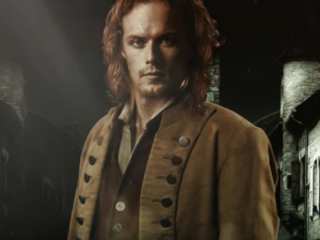 Starz Network's "Outlander" TV series has been very successful since its release back in 2014. It is now entering its third season, but it seems it will take a little longer before the fans could eventually view it according to several reports. 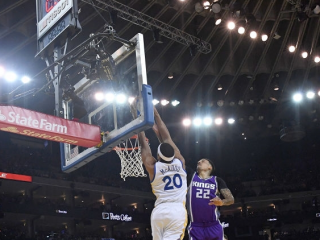 The Golden State Warriors are reportedly about to sign Matt Barnes to as the team sends their star Kevin Durant to the rehab due to the knee injury. Matt Barnes was waived by the Sacramento Kings last week and is now eligible to sign with any team he chooses. 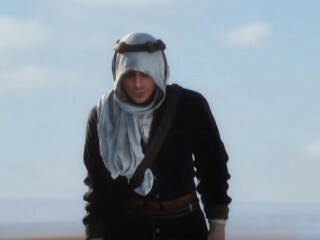 EA DICE has just announced the planned Expansion and DLC's for the "Battlefield 1" this year. As the developer unveils all the details of the upcoming Expansions, they confirmed that all these can be purchased in individually or they can buy the premium pass to get all. Bob Harper is the host of the “Biggest Loser” and a personal trainer. Harper is 51 years old. He is a personal trainer to the stars. In early February 2017, Harper was working out in a gym in New York when he suddenly collapsed. Harper suffered a massive heart attack. 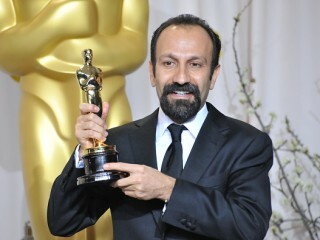 The U.S. State Department congratulated via Twitter the Iranian director, Asghar Farhadi for their movie “The Salesman” that has won in the Oscars Best Foreign Language category. They used their official Persian language Twitter account @USAdarFarsi. The tweet was originally posted at 1 A.M. ET. However, The U.S. State Department immediately deleted the said tweet. The “89th Academy Awards” has just finished. The “Oscars” this year is quite a controversial one. 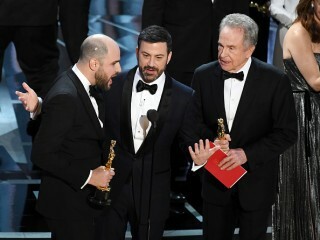 “La La Land” was announced as the Best Picture winner instead of “Moonlight”. 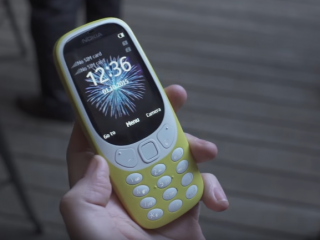 The legendary Nokia 3310 is back with newly improved features and a fully overhauled design. The company has just introduced the retro mobile phone at the recently held Mobile World Congress in Barcelona. 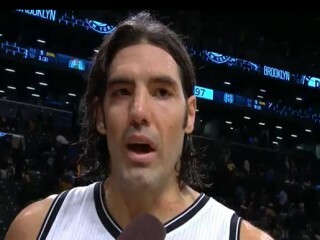 Brooklyn Nets waived veteran forward Luis Scola on Monday to develop its team consist of young players. Dylan O'Brien, popularly known as Thomas, the only man left who entered the Glade from the series "The Maze Runner" was reportedly seen in South Africa. 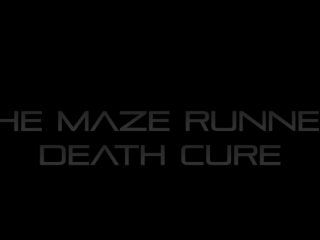 This eventually sets a new rumor that the new upcoming "The Maze Runner 3: The Death Cure" is about to start filming.